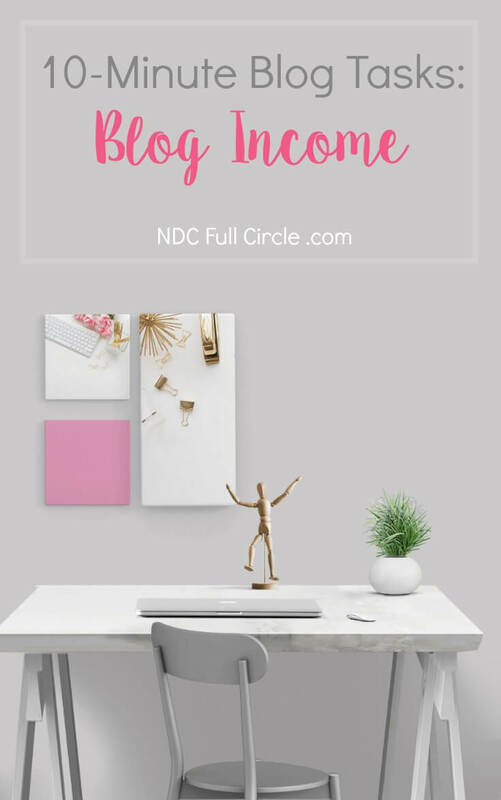 This focus is quick blogging tips for blog income. 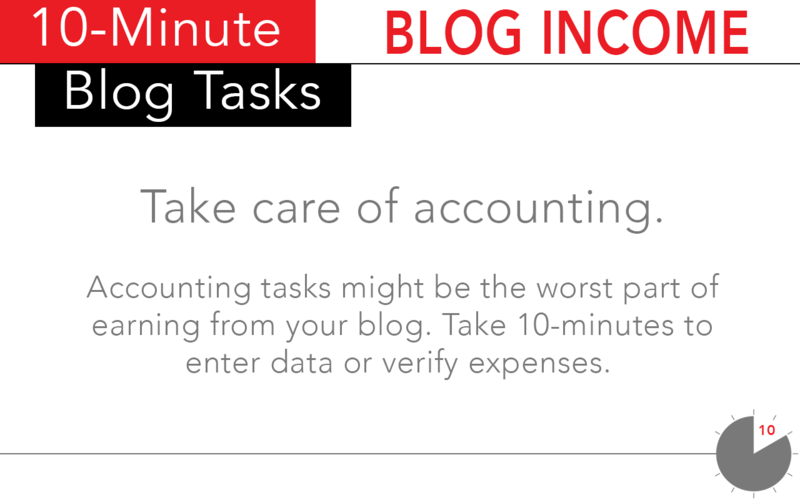 You can find all of the tips in the 10-minute tasks series here. Because we need boundaries, I chose tasks which can be done in just 10-minutes but would love to hear from you. 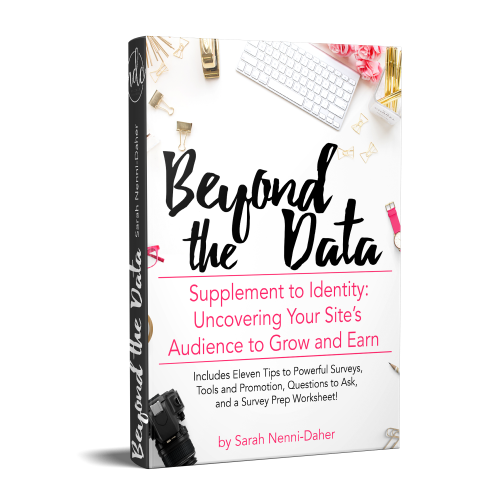 How do you fit blog monetization practices into the margins of your life? have on- and off-site monetization strategies? 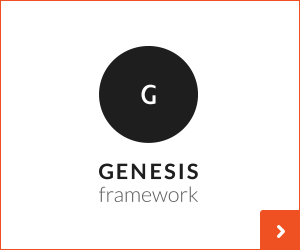 focus on selling a solution instead of a product with strategic posts? 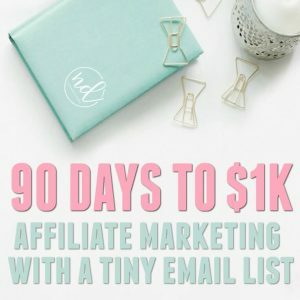 build launch plans for each product you make or affiliate link? Read through these 10-minute tasks for blog income and let me know which one (or 2) you’ll implement this week. If you’d like to increase your income quickly and would love to get creative for brands you use, I’m going to tell you to pitch (or move a pitch forward) at least once a day (or 3 time a week, if you’re just starting out). This can be something as quick as engaging on Twitter with a brand with whom you want to work or something as involved as collaborating with another blogger. 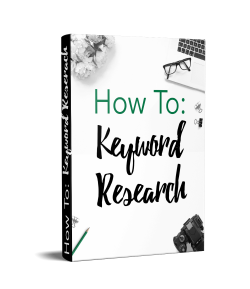 Depending on the network, opportunities with brands are matched from keywords, statistics, and previous work. An activity to increase your blog’s income in 10-minutes or less could be a quick update to your profiles. Did you adopt a pet recently, have a child (or another one), or even move? Personal and professional details updated regularly can lead to more influencer network opportunities. 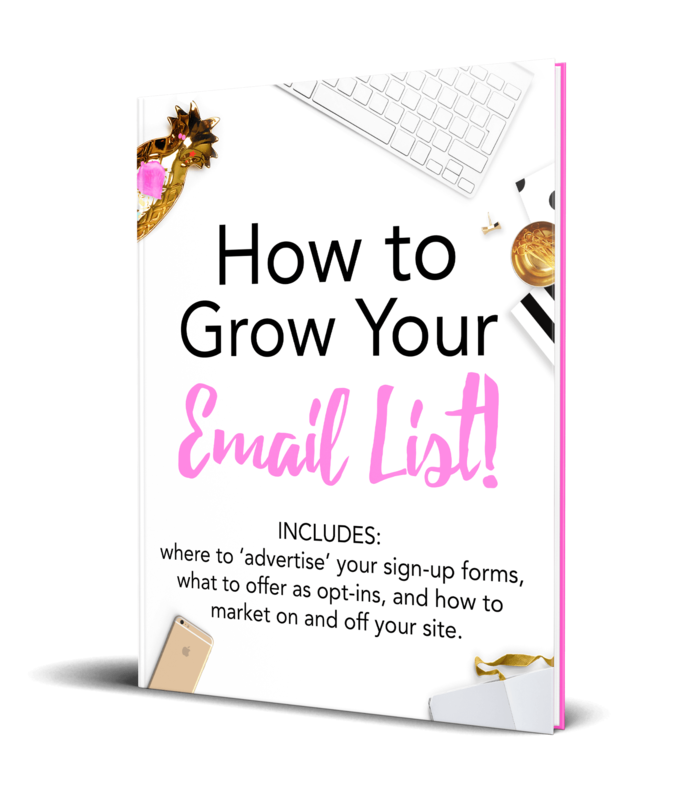 Whether it’s TapInfluece or Social Fabric, checking to see if anything fits your readers is a quick task you can do in just minutes to increase your income! Don’t just skim the listings. If one works, apply. If you say you’ll ‘come back to it later,’ check yourself. Will you really? How will you make certain? Don’t just skim the listings. If one works, apply. If you say you’ll ‘come back to it later,’ check yourself. Will you really? How will you make certain? It’s best to just apply when you find it. In just 10-minutes, can you create your own product? Nope. Well, at least not a great one. But using those 10-minutes wisely, you can brainstorm a few problems your readers have. You could also create an outline of how to solve those problems. You don’t need huge chunks of time dedicated to product creation, especially to get started. 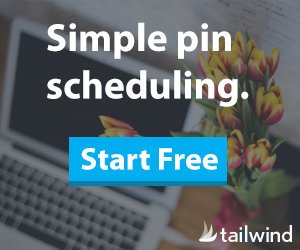 In just 10-minutes, you can create a new social image and share out (or schedule) a social post which might touch one new customer. Always target a pain point they’re having and make it as short as you can. Also, in just 10-minutes, you could pitch a guest post or collaboration to promote your product. The opportunities are there, we just have to take the time to find them. Another quick blog task to promote your own products (without overt selling) is to be a resource in a niche group on Facebook. If it’s an active group, search for a keyword to reduce time spent scrolling. 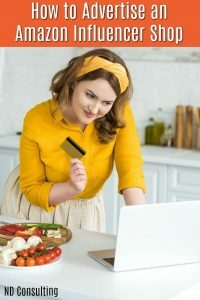 One of the biggest problems bloggers have with making money with affiliate linking is that they aren’t consistent (the biggest one is sharing what your ideal reader wants to see). In order to increase your chances of clicks and sales, be sure you understand your audience, the hashtags they use, which social networks they use, etc. and just start sharing. Write to just one person (your ideal reader profile) and get the sale. 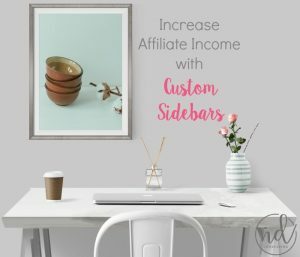 Whether you schedule or share live, consistency will increase your blog income from affiliate linking. 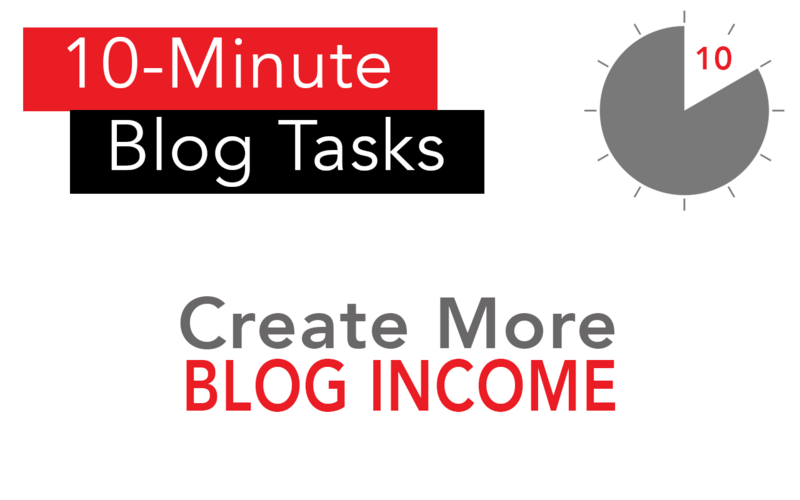 Get into the habit of performing one of the most valuable 10-minute tasks for blog income! Many bloggers sign up for affiliate programs but do not develop a strategy to make money with them. 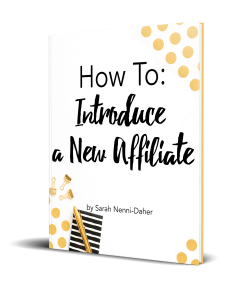 If you’re looking, here’s an article on how to onboard a new affiliate to your blog’s audience. To measure performance, you could use a tool (like My Dash) or track it on your own. Whatever you use, it should track links and conversions, so you might end up combining a couple of methods. Whatever your preferred method of performance analysis, take 10-minutes and find your LOWEST performing partner. Brainstorm what you could do differently (or a direct question to your readers about the partner). If you’ve actively promoted it, consider removing yourself from the program if you’re not seeing a return. 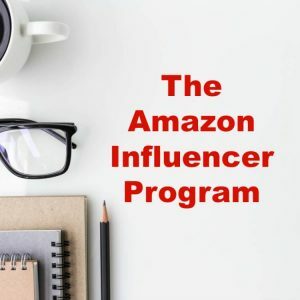 Sharing affiliate partners without performance analysis is a waste of the precious time you have to blog, so this is valuable time well spent. 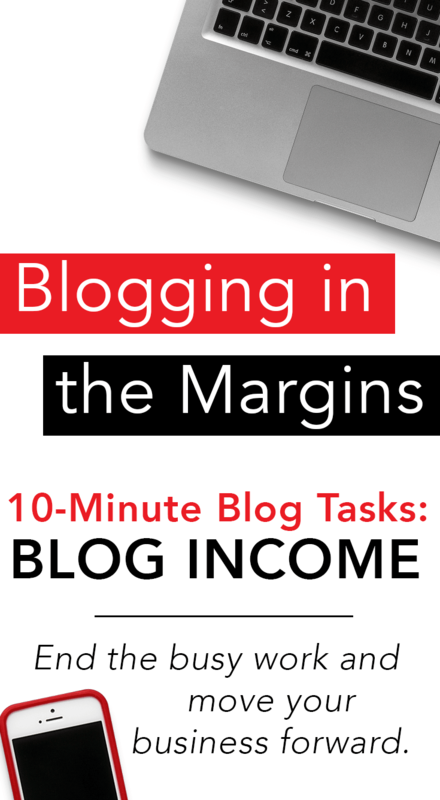 If your blog is earning, you should be tracking that income. 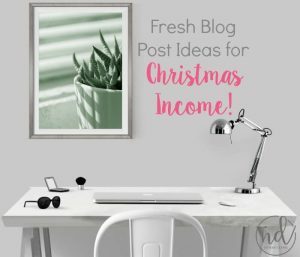 If you’ve spent one dollar on your blog hosting, a social scheduling program, or clip art, you should be tracking that income. Whether you use a spreadsheet, an online tracker like Wave Apps, or QuickBooks, there is always something to enter, scan, or authorize. A quick login, approval, and log out can help keep your books current and the tax man satisfied. Use at least 2 of these 10-minute tasks for blog income this week and move your business forward in the time you’ve got to work with.